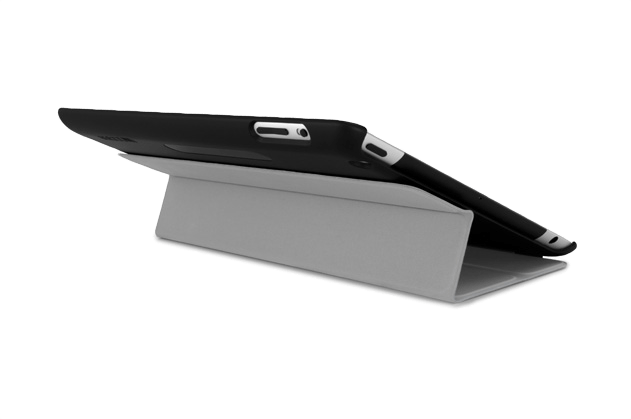 Recently, I was looking for a back cover for my iPad that would be a complement to both the red leather Smart Cover from Apple that I often use as well as the Logitech Ultrathing Keyboard Cover that I wrote about recently. After I purchased the new iPad, I also purchased an Incipio Smart Feather Ultra Light Hard Shell Case to protect the back. 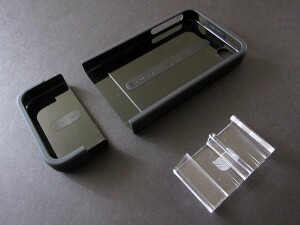 After leaving my iPhone 4 “naked” for 9 days, my Incase Slider (black) for the iPhone 4 arrived via UPS yesterday. I have never used an Incase Slider before although I did buy a metallic red one for my wife’s iPhone 3GS. I like the utility of a case that allows the bottom portion to easily pull off so accessories like the iPhone dock and many speaker systems can be used with the iPhone docked in them.